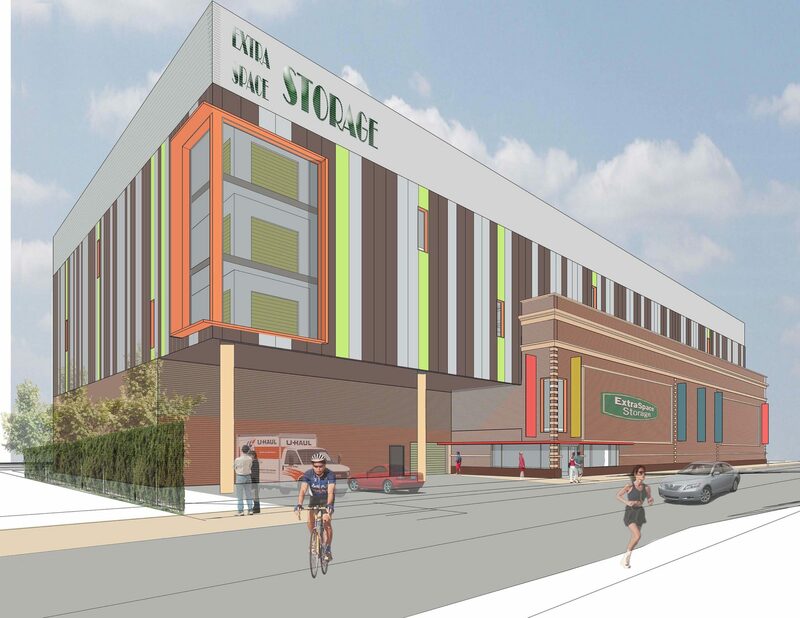 This project involves a new self storage facility in Baltimore City’s Canton neighborhood. 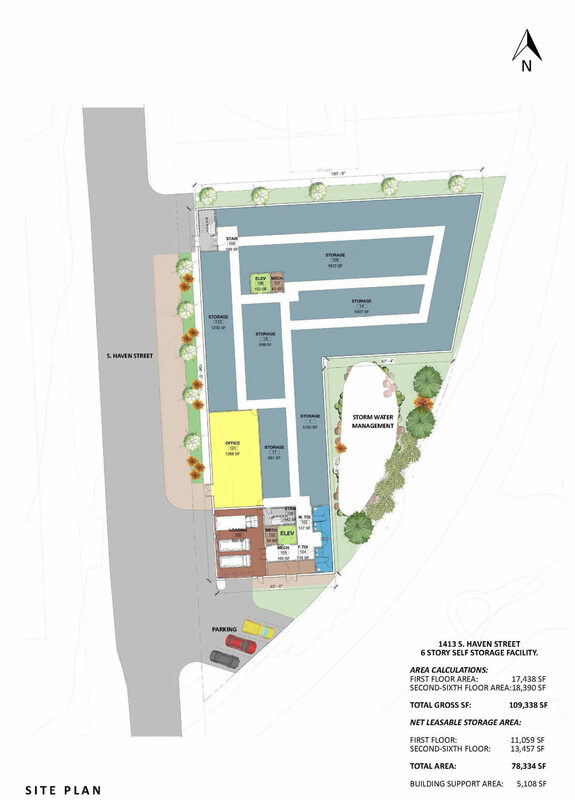 The design includes incorporating the existing 1912 electrical substation building. 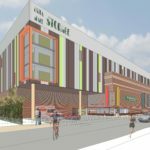 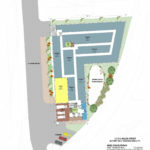 The modern building will provide climate controlled self storage facility with a modern design and the eye catching aesthetics will act as advertisement for the facility.